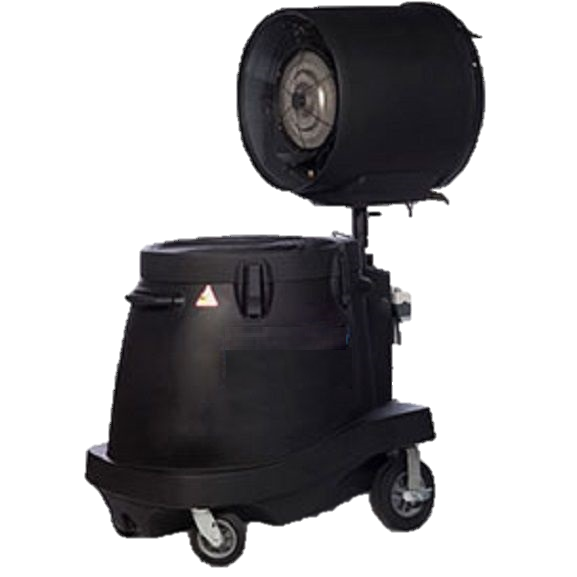 Rent or buy portable equipment to cool, heat, dehumidify or dry for an event, emergency or construction project. 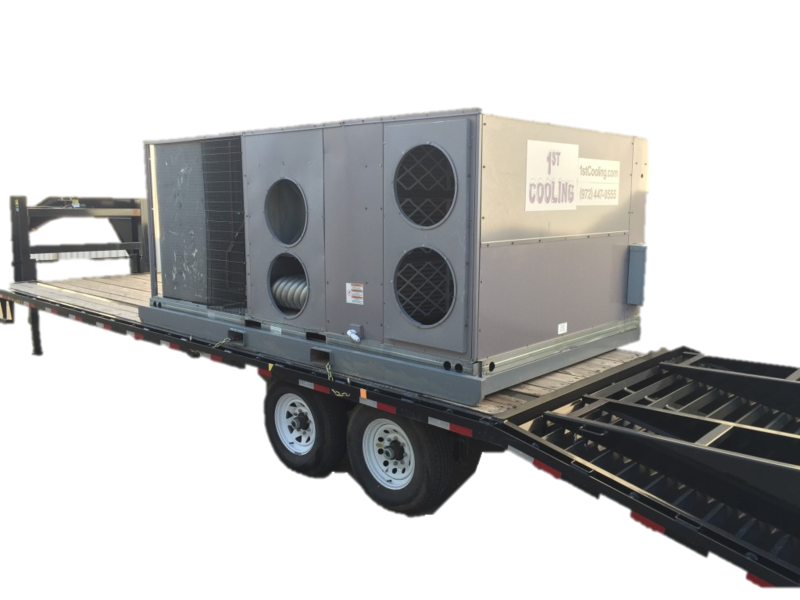 Our Products – Call 817-491-0555 to rent a spot cooler or portable heat pump in Dallas or to rent a portable air conditioner or electric heater in Fort Worth. 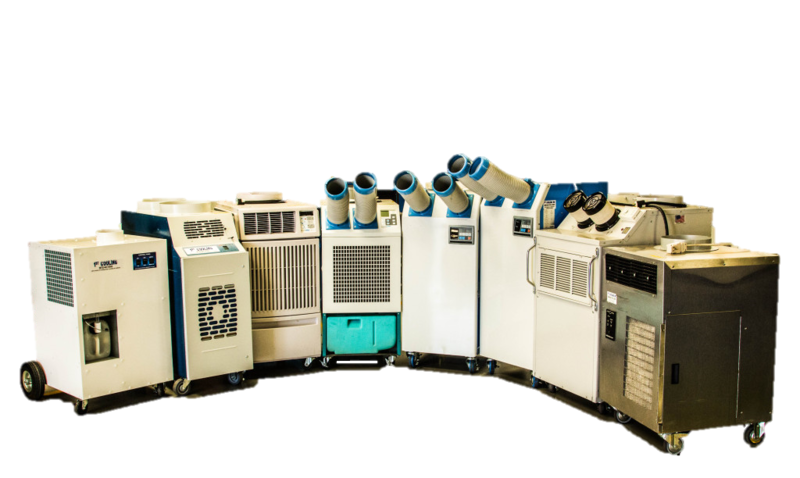 We are 1st Cooling, Inc. When your air goes out, give us a shout! Call 817-491-0555 if you need to rent a Spot Cooler. 2 What type of ceiling does your space have (suspended-ceiling tiles, open warehouse) and approximate ceiling height? We provide coolers for rent. 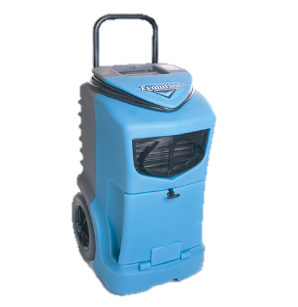 Rent a portacool or buy a portable air conditioner. 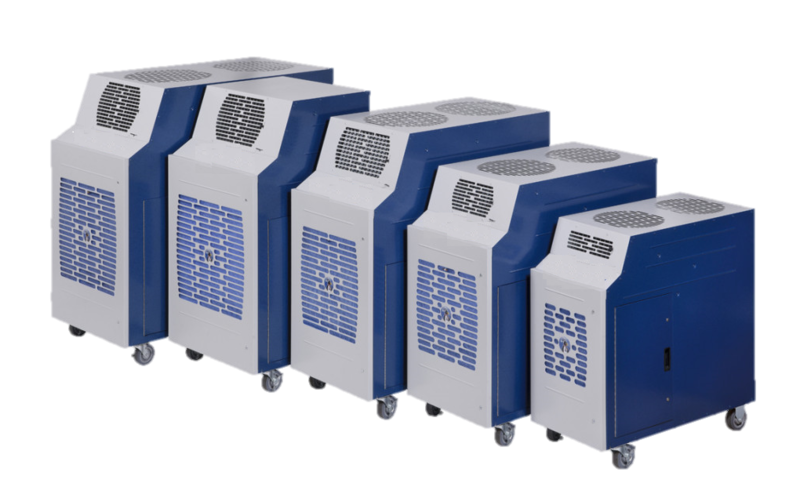 We are distributors for several US-based manufacturers for your portable air conditioner needs. 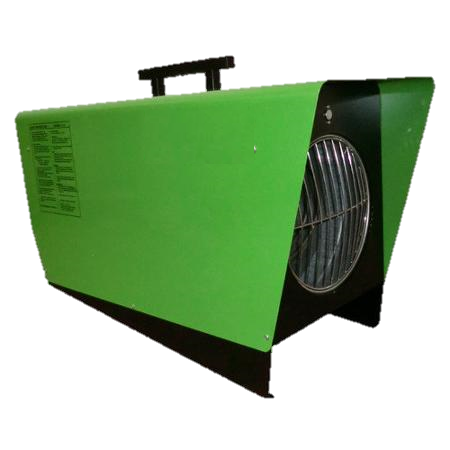 Call us for assistance when you plan to buy or rent a spot cooler, evaporative cooler, Power Breezer, or electric, direct- and indirect-fire heater. We ship anywhere in the United States, anytime. 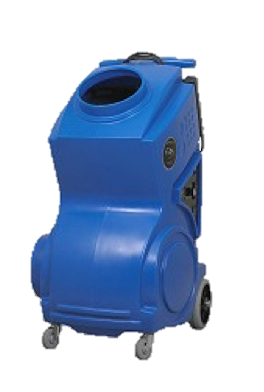 We help facility managers, building maintenance staff, computer and data server room staff, as well as managers of retail outlets cool any hot spots, warm any cold spots, or dry out wet spots with the right product at the right price. More About Us. 1 What is the square footage and basic shape of the room/space (include ceiling height). How many people are you cooling? 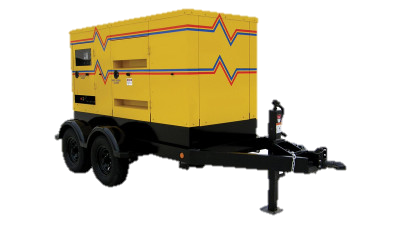 3What is the available electrical power (115V, 208/220, 480 single or three-phase)? Do you know where the circuit breaker panel is located? 4When do you need the spot cooler delivered? How long will you need to rent the portable air conditioner? Rent a Spot Cooler From Us Today!